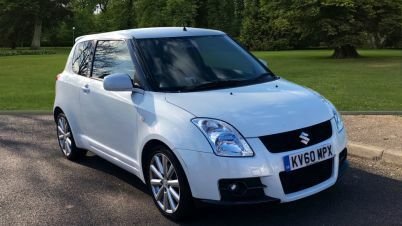 Carsnip are pleased to offer a wide variety of used Suzuki cars. With 4,275 cars from the Suzuki range available across the country, you’re sure to find the vehicle that’s right for you today. Check out our selection of used Suzuki cars here. Specialists in supermini vehicles and 4x4s, Suzuki brings Japanese reliability and high standards of manufacturing at an affordable price. 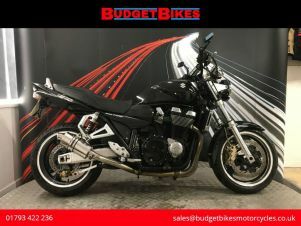 Although the brand is perhaps better known for its motorbikes, they offer a good range of cars. The Celerio is their entry-level offering which rivals the Hyundai i10 in the supermini category, whilst at the larger end of the range is the Sx4 S-Cross, a roomy SUV which offers a lower price tag than the dominant Nissan Qashqai. For a lively hatchback that’s fun to drive, the Swift is Suzuki’s best offering – opt for the Sport for more power. Affordability hasn’t detracted from quality in these vehicles, so find a great deal today.